Are you planning to see the new Aquaman movie? 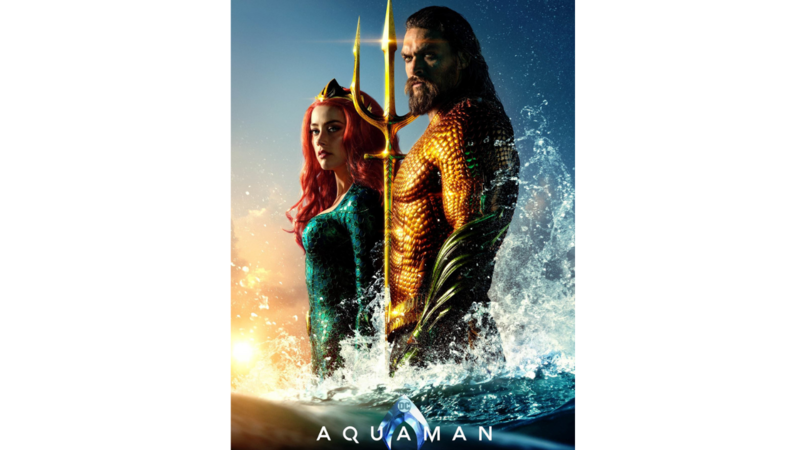 Right now, Atom Tickets is offering $5 off when you buy (2) Aquaman movie tickets! You can purchase your tickets online or through the app. The discount should appear automatically at checkout once you add two Aquaman tickets to your order.